Can chocolate help you live longer? 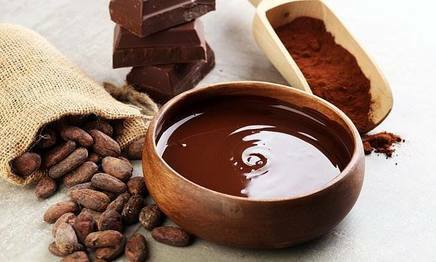 Eating chocolate could help you 'live longer'... but there is a catch, - you have to combine them with a zinc supplement! A study found, indulging in the treats while taking zinc supplements activates a compound that slows down aging.